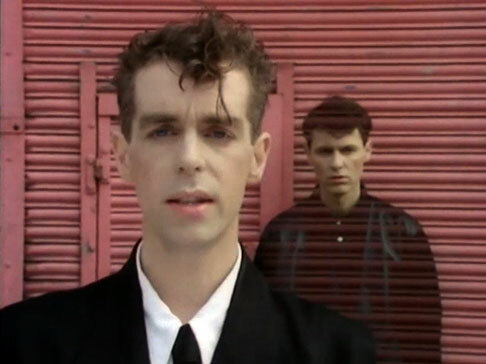 This track, by 80’s heroes Pet Shop Boys, feels like the right track to post after yesterdays offering which owed a little to their sound. Also, this is on of the quintessential tracks about London, where I am currently spending a few days. I have to give credit for the discovery of this awesomely smooth 70’s number to the guys over at the excellent Far From Cyan blog. They posted it a couple of weeks ago and I have had it on a loop since. 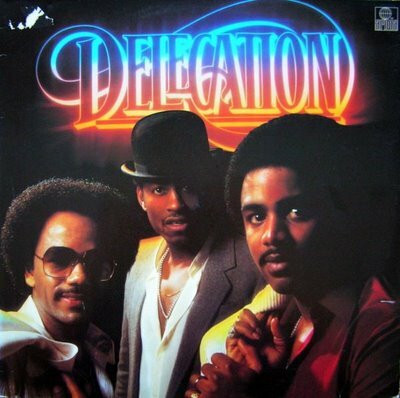 Delegation were a UK band who came to prominence in the 70’s, releasing this in 1978. My guilty pleasures really seem to revolve around late-70’s/early -80’s funk at the moment. I guess it’s a rich era in which to delve. This gem is taken from girl group High Inergy’s 1977 debut album Turnin’ On. I am not even that guilty about this. It really brings the funk and is perfect Friday night listening. The amazing video is merely a bonus.